Collect, Track and Repair Online Reviews from Sites like Google and Facebook in Real-Time. Did you know that 92% of online buyers read reviews before they make a purchase? Start your Free Trial and Get in control of your reputation today. Get in front of your online reviews and put your best foot forward. Provide your team with seamless actionable tools just at the right moment. 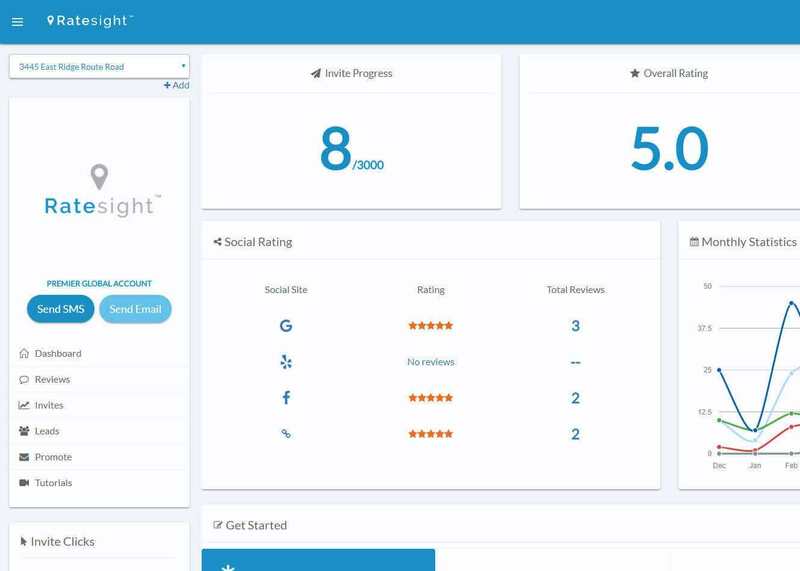 Easily manage and instantly respond to less than noteworthy reviews online. Say goodbye to a less than stellar online reputation and boost your brand. Say hello to higher rankings on Google search engine and other search sites. From zero to hero, start getting REAL online reviews from happy customers.